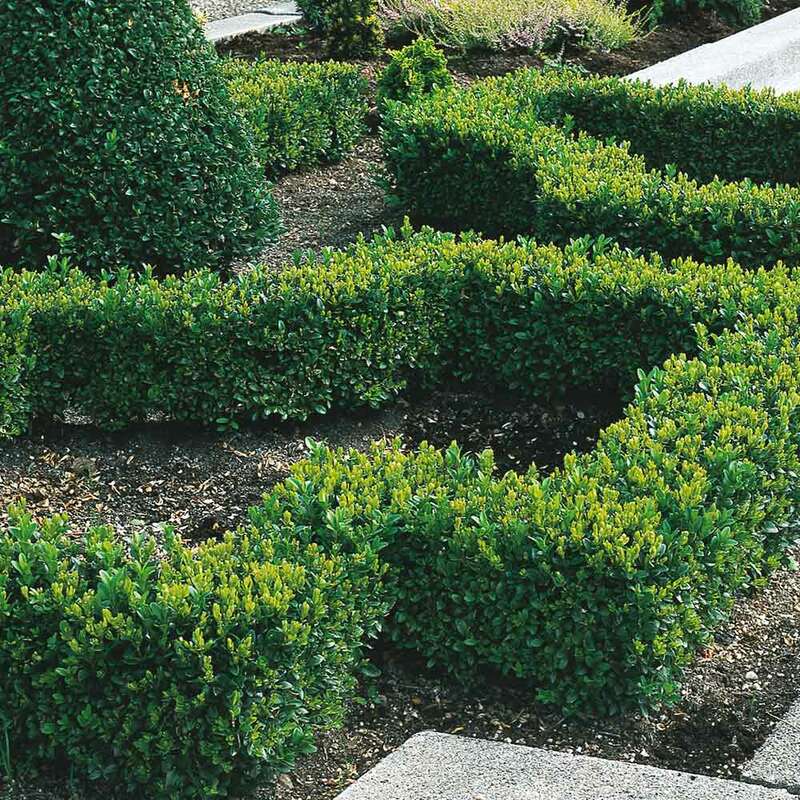 The Box hedge plant (also known as Buxus sempervirens) is one of the relatively few plants that is genuinely happy in shade, is suitable for most soil types and sites, and once established is extremely resilient and can survive very dry ground. 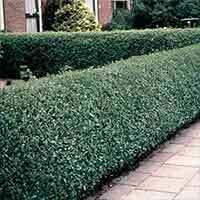 The box hedge grows relatively slowly - just a few inches each year which makes it the perfect choice for a formal low hedge or edging to a border or pathway. Its incredibly dense growth and evergreen foliage make it an ideal subject for topiary. This hedge should be trimmed in late spring with hand shears if possible, keeping the blade of the shears parallel to the hedge surface for that classic 'boxy' look. A little on the expensive side, but a worthy lifetime investment. Plant 15cm apart. 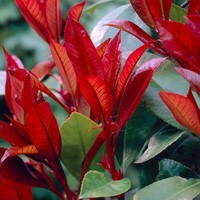 Bare rooted shrubs supplied. 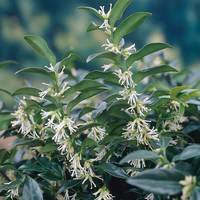 A perfectly formed box shaped hedge that can be planted in any fertile, well drained soil. 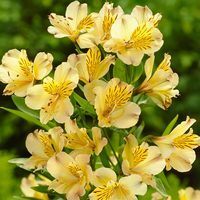 Plant in full sun or in partial shade. 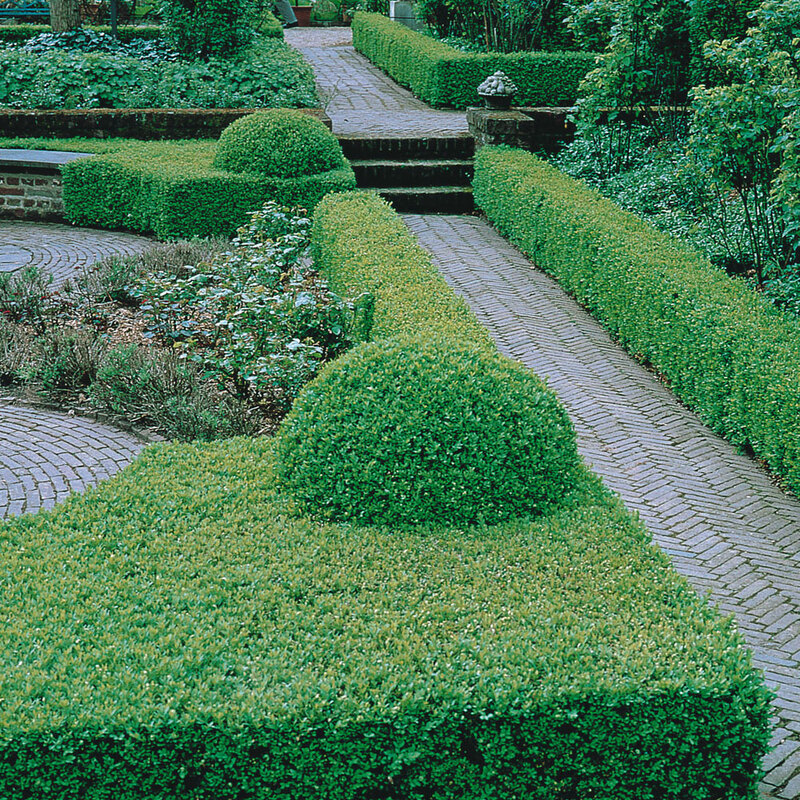 Trim as required to help keep the shape of the hedge, usually in spring and summer.